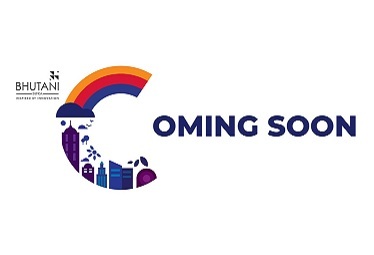 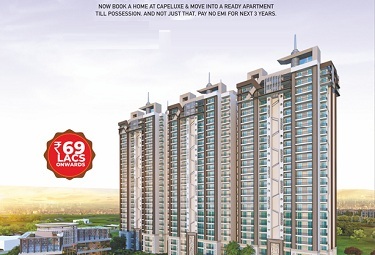 Supertech Capetown Sector 74 Noida coming with luxury apartments in central Noida. 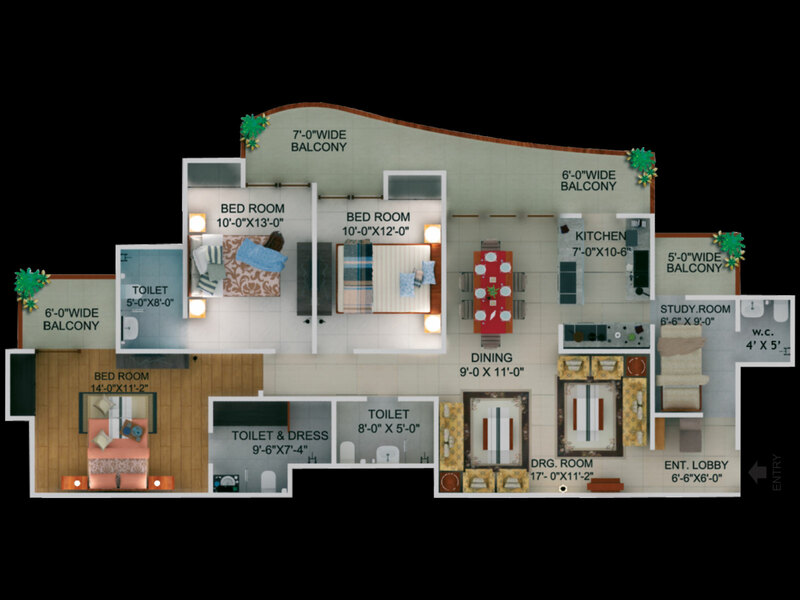 It has 2BHK,3BHK and 4BHK apartments to develop in 34 acres area. 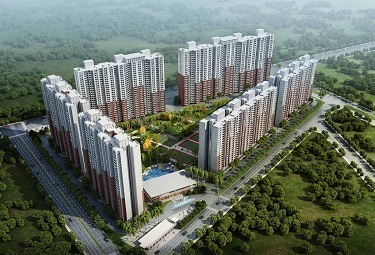 Supertech Limited has to build more than 5000 units for living purpose. 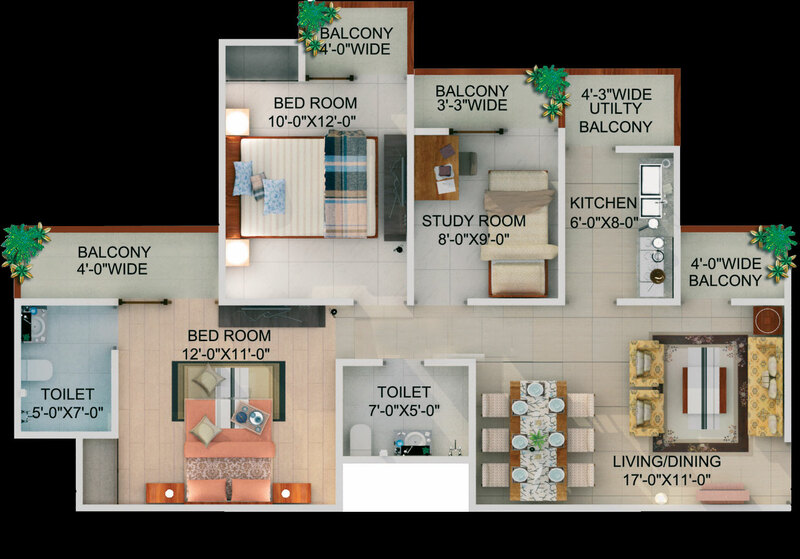 Supertech Capetown Rent Resale facility is now available to due to builder has started to give possession. 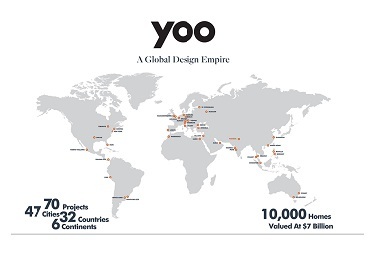 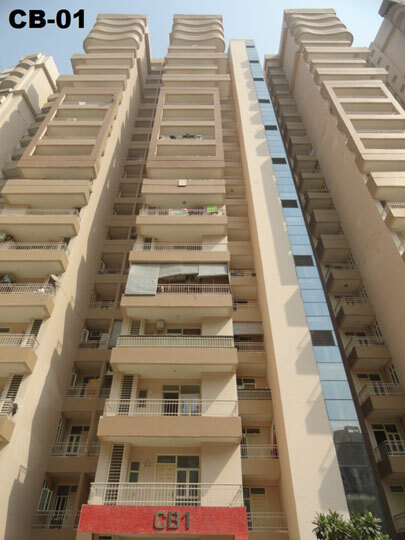 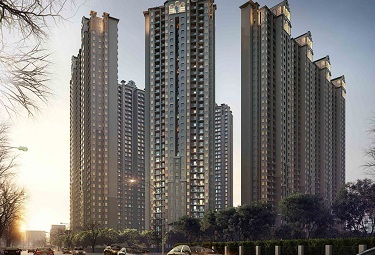 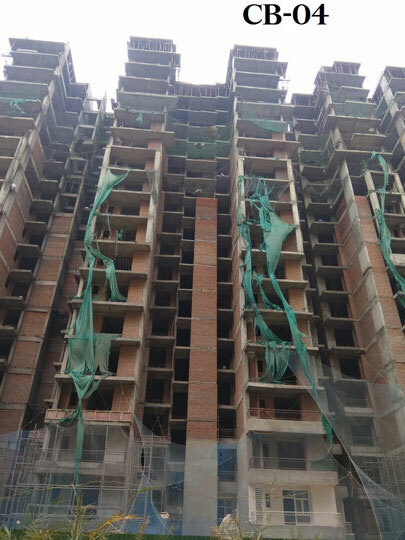 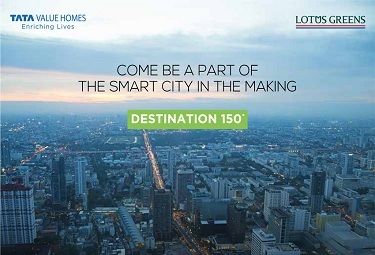 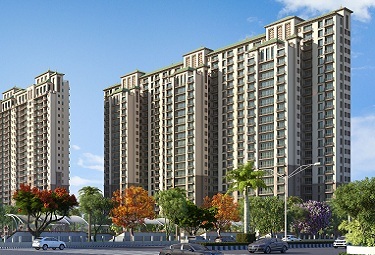 The project having 43 towers and each tower has 19 floors to provide superior classic residences in Noida Sector 74. 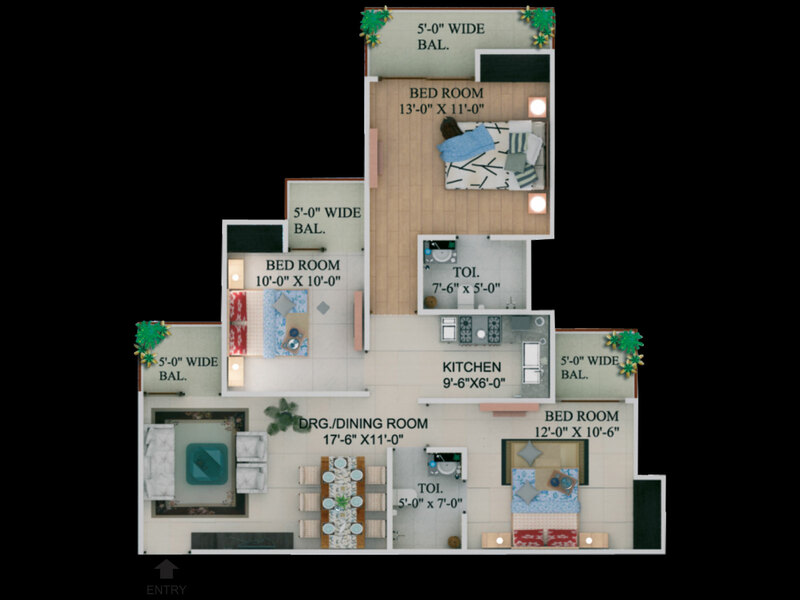 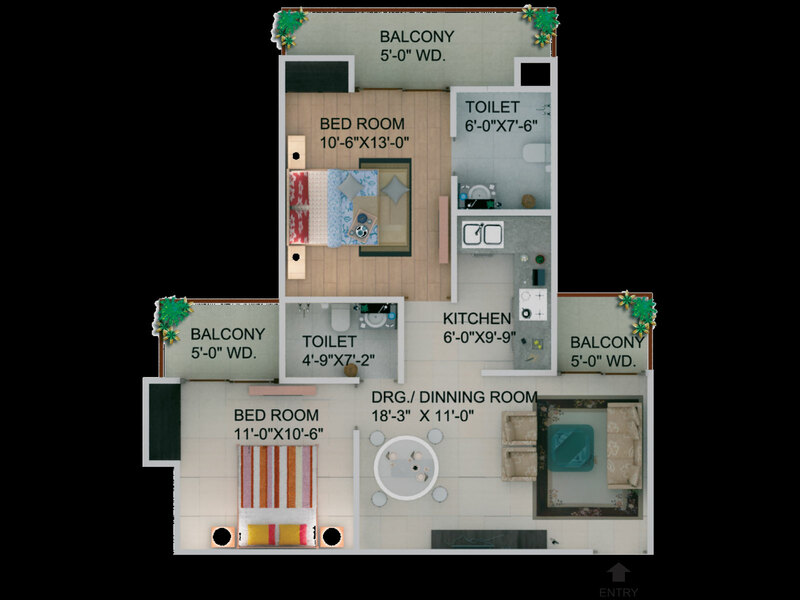 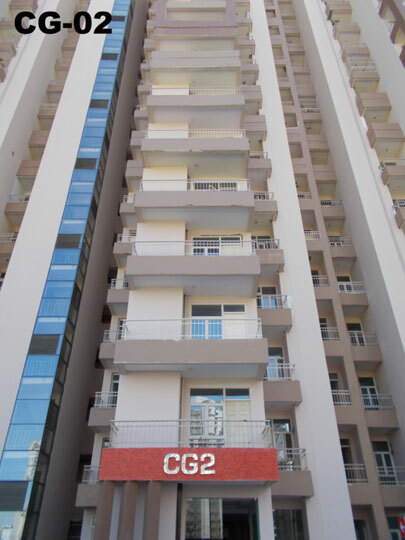 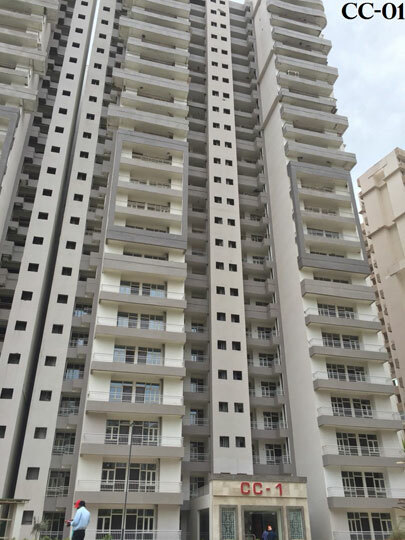 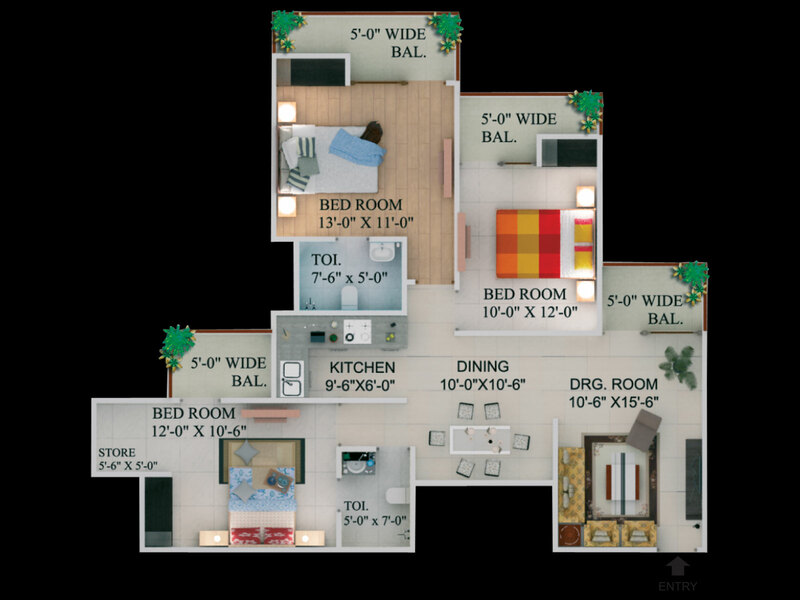 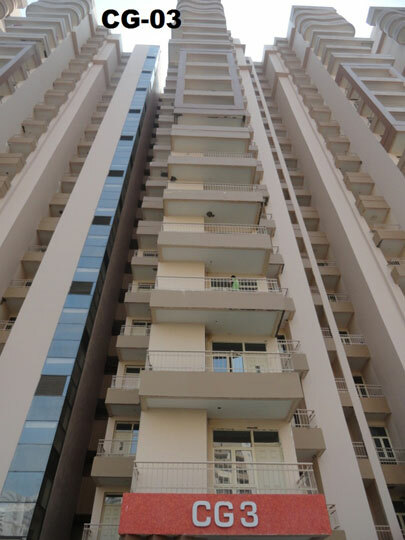 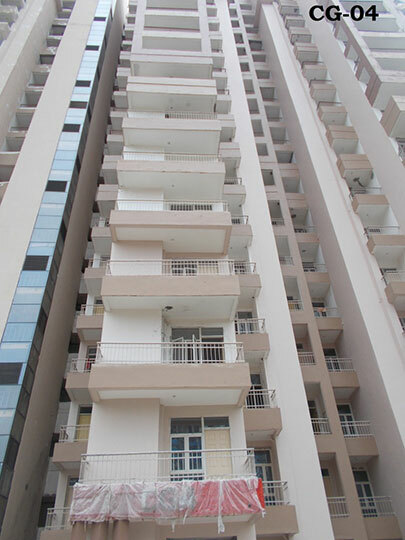 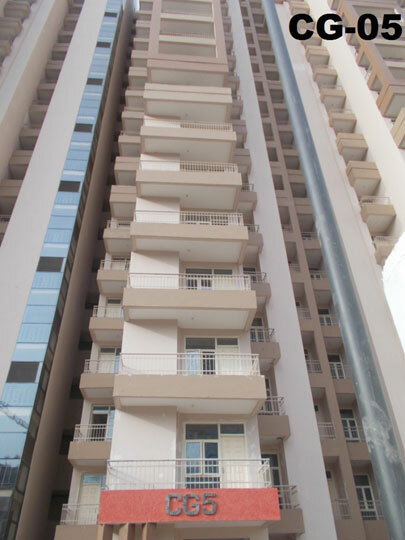 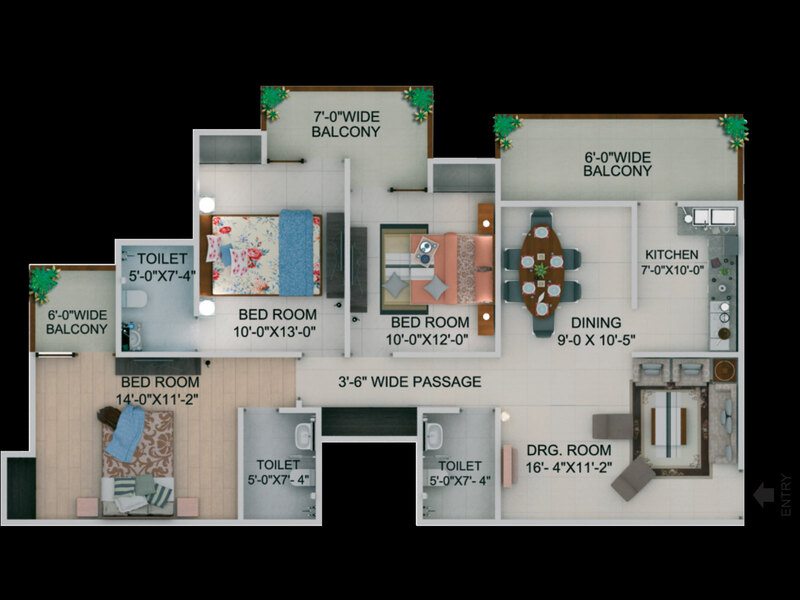 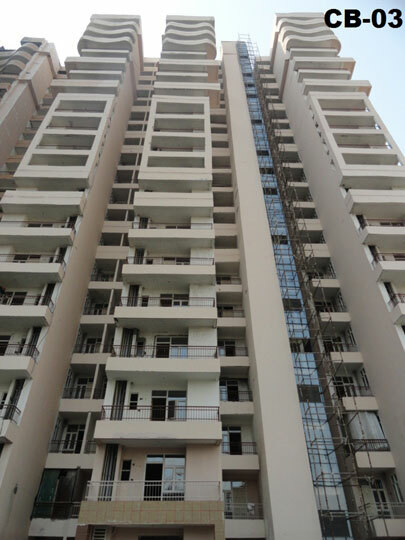 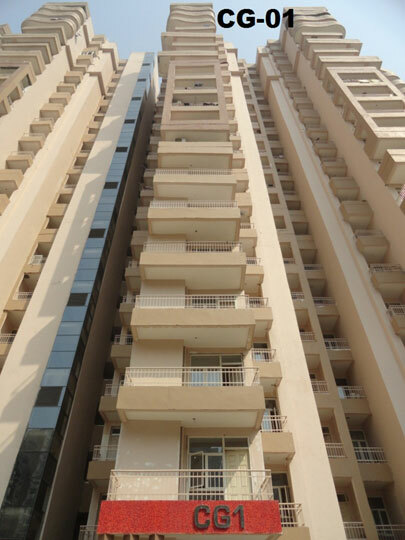 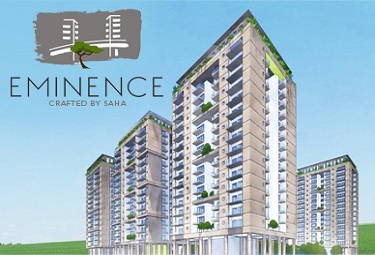 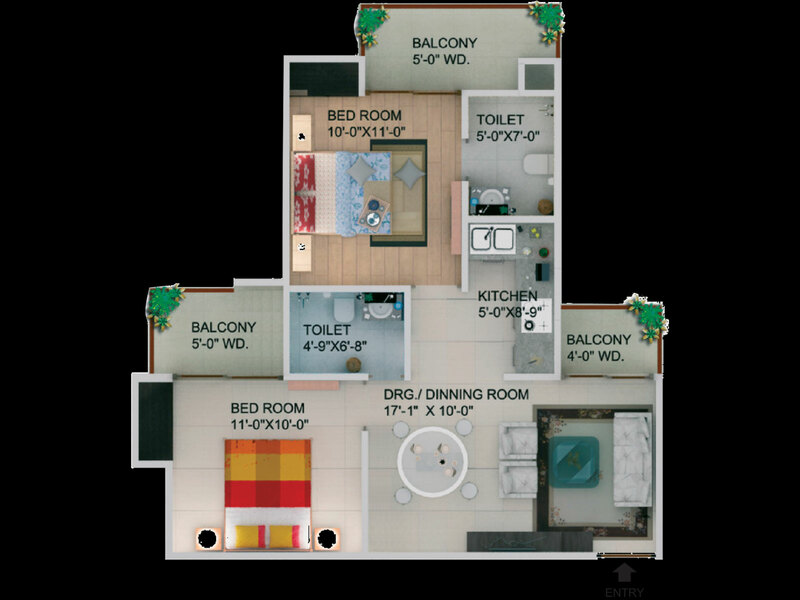 The apartments size ranging from 930 Sqft to 2385 sq.ft including 2BHK to 4BHK flats. 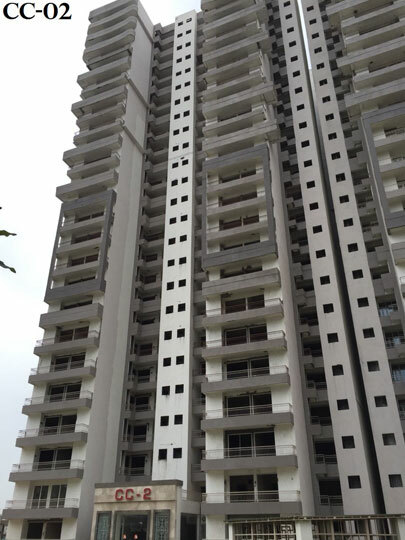 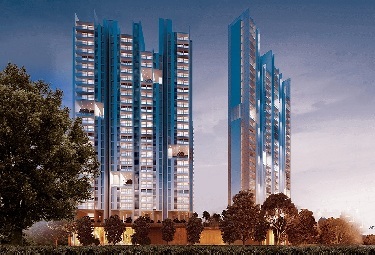 Supertech Capetown Noida is already started possession for their towers. 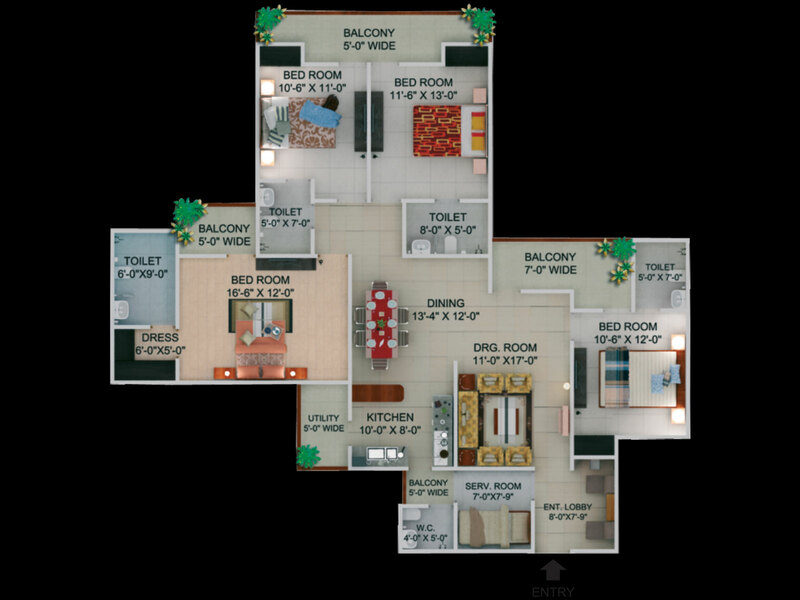 The builder has perfectly designed for better open & fresh environment at the locality. 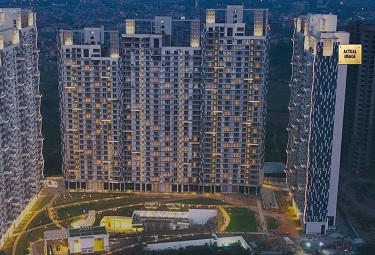 It is connected via Greater Noida, Ghaziabad & Delhi via expressway.